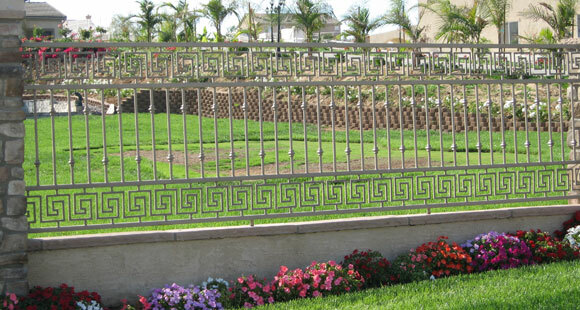 Since 2001, Marquez Iron Works has provided beautiful, high quality property fences to countless numbers of satisfied residential and commercial customers throughout Orange County, who appreciate both our excellent craftsmanship and affordable pricing, as well as our commitment to providing excellent customer service. 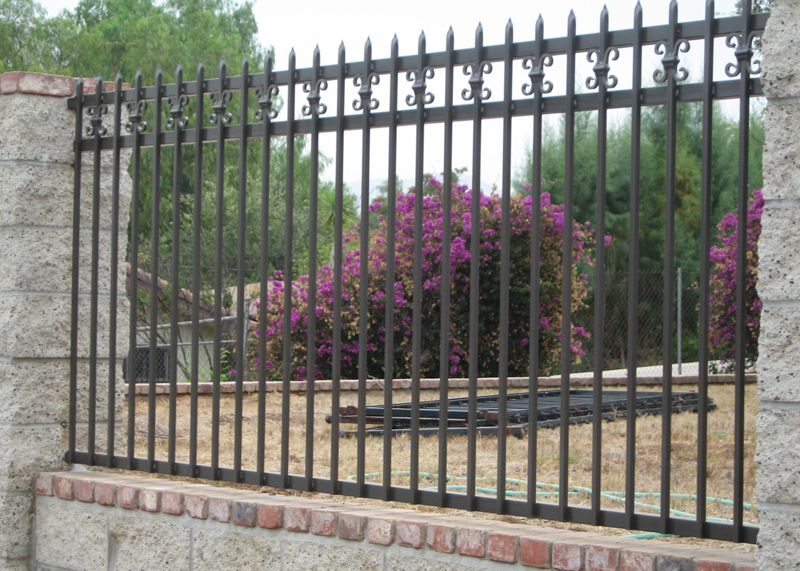 At Marquez Iron Works, our skilled, experienced craftsmen take great pride in providing superior workmanship and elegant design, and always follow the highest standards of professionalism when they are on the jobsite at your home or business. 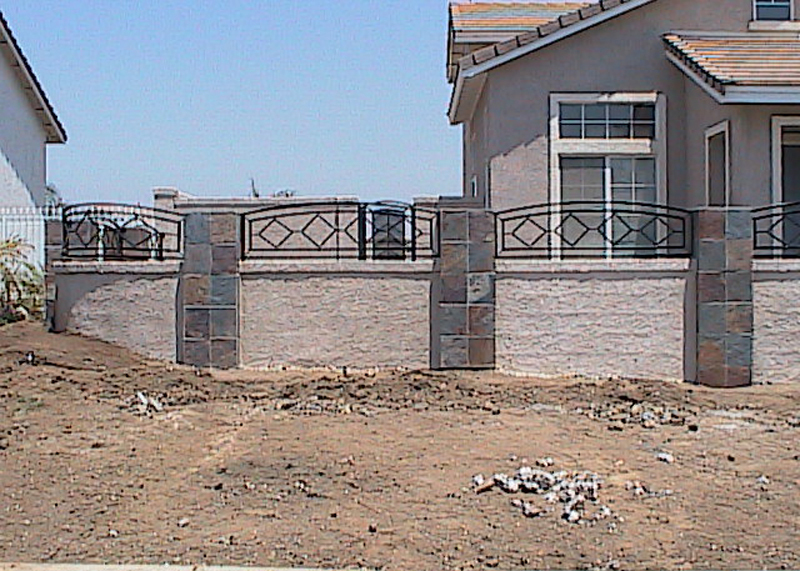 Our expertly crafted and installed property fences comply with all relevant municipal building codes and all homeowners association CC&Rs, and are available in both practical and functional or elaborate and highly decorative designs. In addition, because we understand that client satisfaction is the foundation of our success, we always work closely with our valued clients during every stage of their fencing projects. Moreover, our owner, Jose Marquez, and his brother David, personally supervise every one of our projects, regardless of project size. 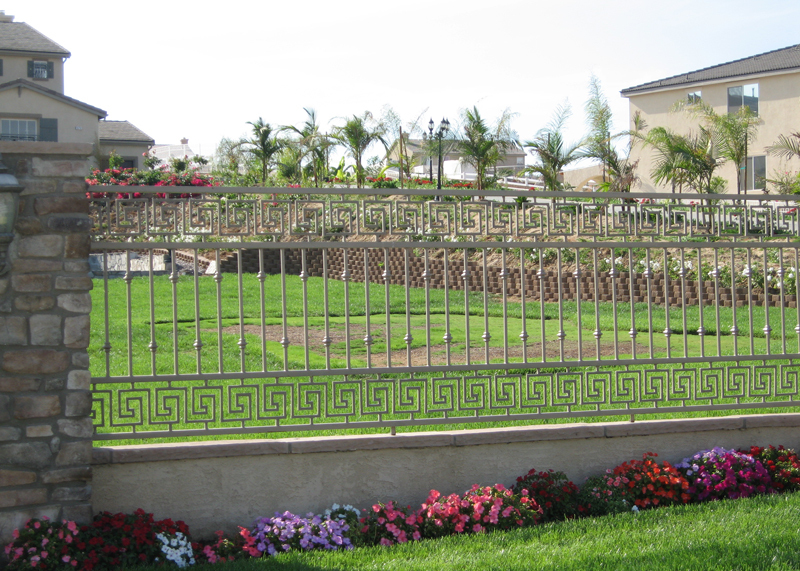 Call us today and find out how a stylish Marquez Iron Works property fence can add beauty, value, and functionality to your home or business. We service all of Orange County. Marquez Iron Works is licensed, bonded, and insured.